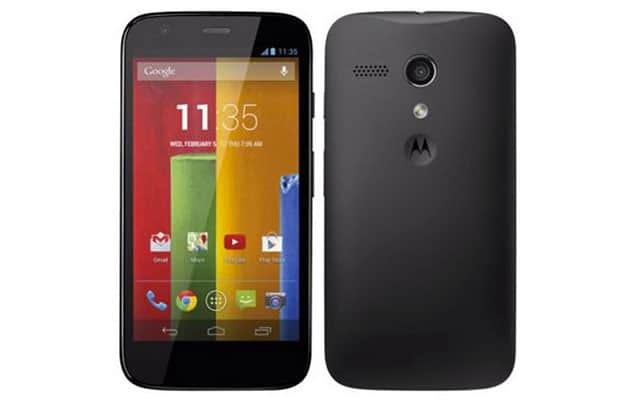 Moto G: The Best Smartphone Deal of the Decade? Is the Moto G the best tech deal of this decade? Well holy smokes, can you believe Motorola is going to sell the Moto G for just $179 unlocked and off contract? That’s fricken’ incredible and if this doesn’t concern Apple, well actually, who cares about Apple.With a Snapdragon 800 quad-core, 1GB of RAM, a 720p LCD and 2070 mAh battery, this is as good a phone as most of my friends would ever need! The only drawbacks I can see from the Moto G are the 5MP camera and the small internal storage of just 8GB. Google makes up somewhat for the storage by providing buyers 50GB on Google Drive free for 2 years. Unfortunately not a single camera shot has leaked yet so let’s hope the 5MP spec is deceiving as the specs were for the HTC One’s 4MP camera. But really, can one complain about the Moto G when it’s going to retail new in the box for less than every single used Android handset on the market right now?! Seriously, go check out that link to Swappa (not an affiliate link) and see for yourself: the Moto G is the tech deal of the decade! This entry was tagged moto g, motorola. Bookmark the permalink. ← Tizen a Viable Android Competitor? Christmas presents for ALL THE KIDS! I bought one 😀 It’s great!